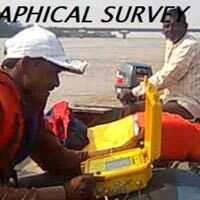 hydrographic survey with metering sonography and software is done by us. the hydrographic survey done is the most cost effective and best product in the whole world. 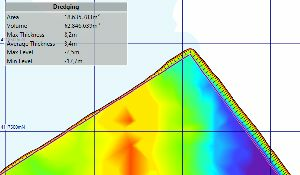 we also sell hydrographic software marine works like quay wall, jetty, harbour and more .